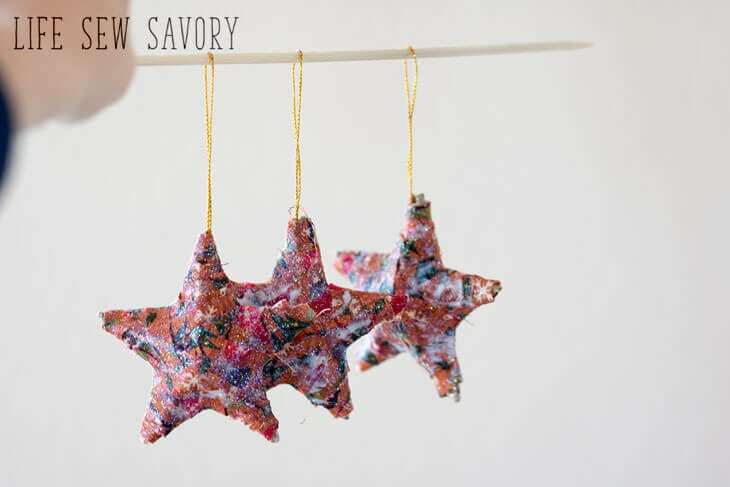 These fabric Christmas ornaments are just adorable. I love how unique they are and perfect for using up fabric scraps. 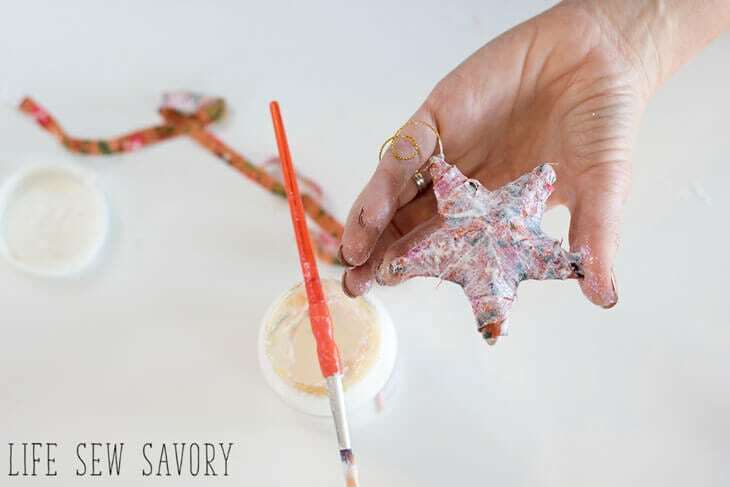 The glittery Mod Podge gives a fun finish to a beautiful DIY Christmas ornament. This was a great project for using up smaller scraps of Christmas fabric I had left over for previous Christmas Projects. 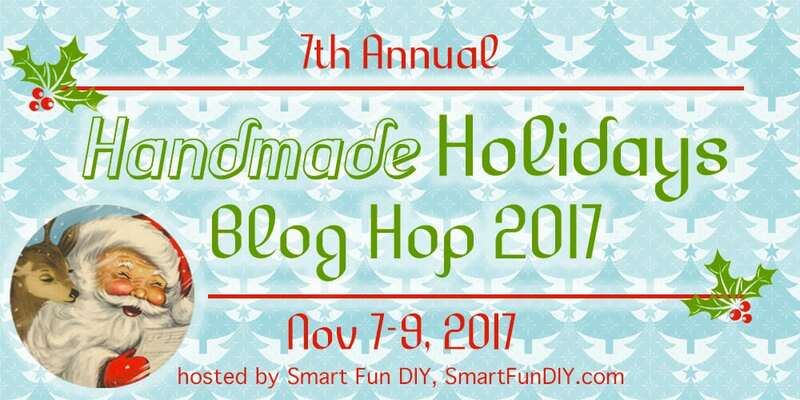 I’ve got a full photo tutorial for you as well as a video if you scroll down..
I’m part of the Handmade Holidays blog hop today… don’t leave without visiting some of the other fabulous projects being shared today. 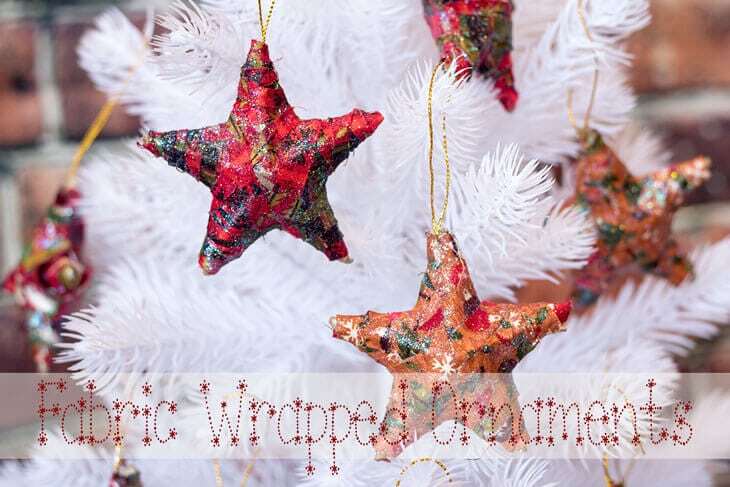 The links are all at the end of this Fabric Christmas Ornaments post. 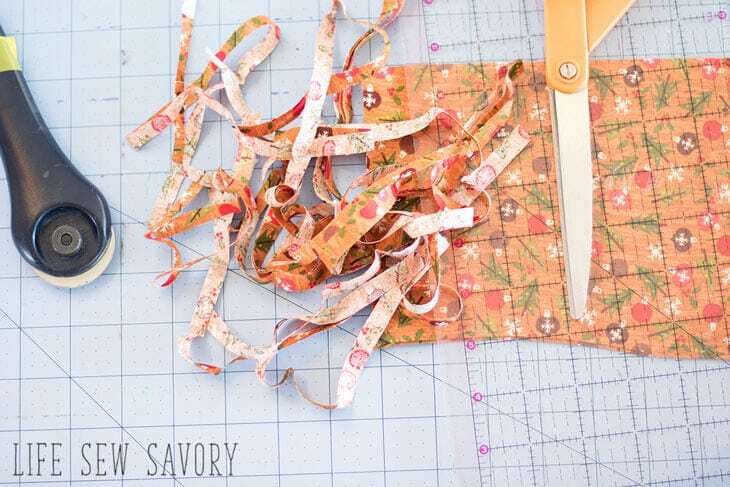 Grab your fabric scraps and cut into long-thin strips.. I recommend 1/3″ strips. If they are too wide they won’t wrap well around the points of the stars. 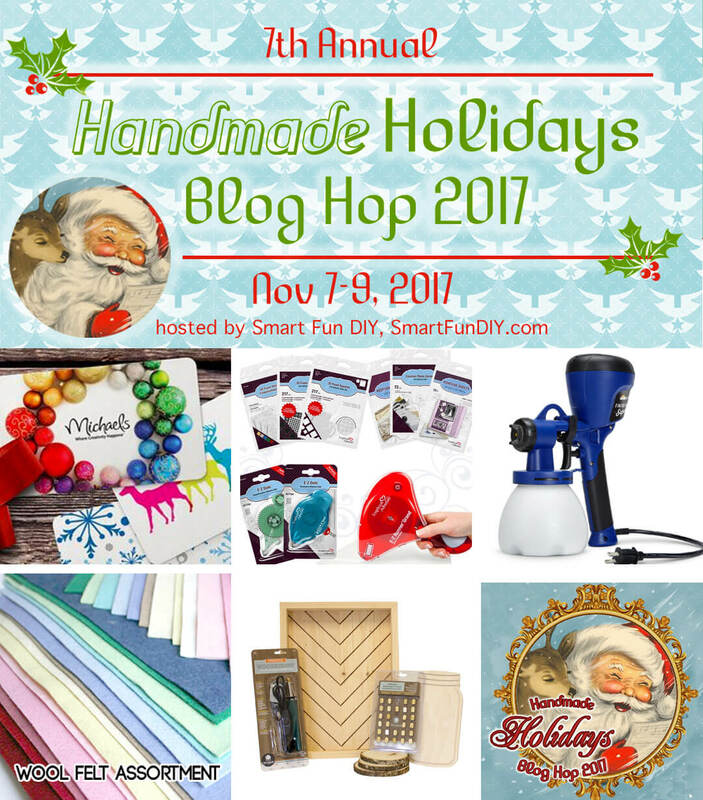 You will also need Glitter Mod-Podge and a Ornament Form… You can buy all shapes.. I got a dozen stars. Put a bit of the Mod Podge on the ornament to stick the fabric and start wrapping. I wrapped each point first. 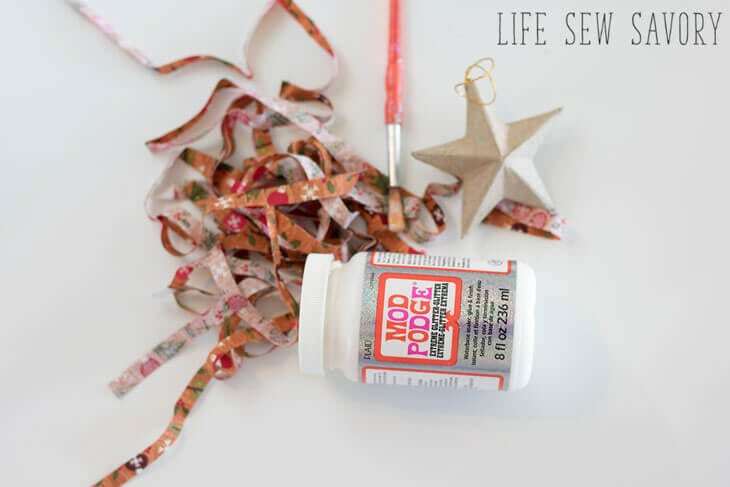 Continue using the mod podge to connect each piece of fabric and also to make it stick to the ornament. Then fill in the main part of the ornament. A round form would be pretty simple to wrap, but the stars were so worth it!! 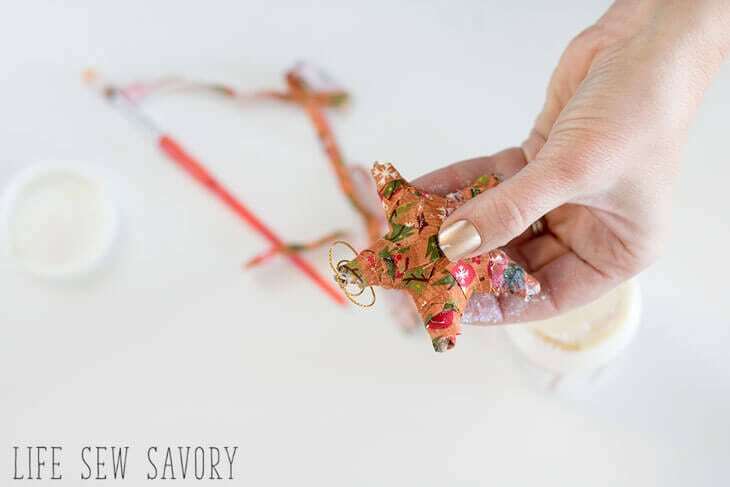 Cover the entire ornament with the glitter mod podge and let dry over night. I dried them on a dowel. 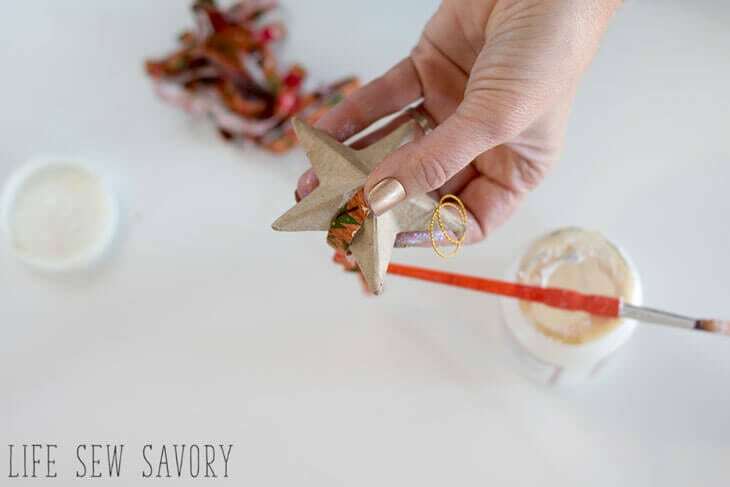 Make them into a garland or hang all on your tree. Make lots of different colors or just a few like I did. 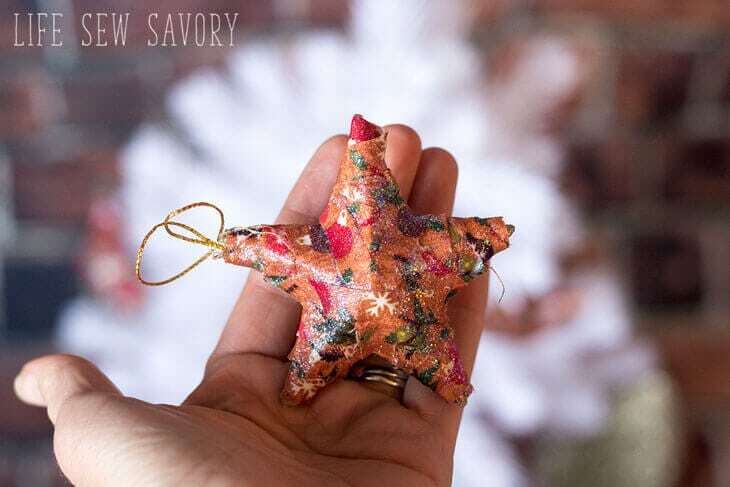 You can see more about how I made these adorable fabric ornaments in this video.. Don’t forget to enter the giveaway and check out a few other projects before you leave!! 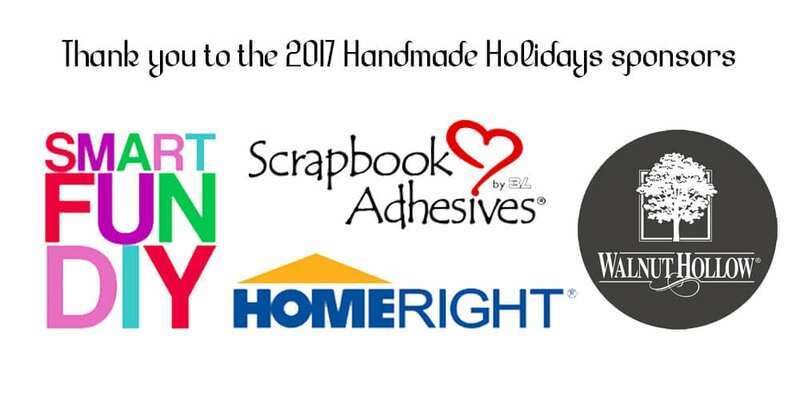 Thanks to all the sponsors for the series AND for a fun giveaway..
You can enter the giveaway for these awesome products!! What a fun way use fabric! Your ornaments are gorgeous! I love how customizable this project is, you could use any colors! Thanks for sharing! So cute–I like that it uses scraps. I am a sucker for stars and had to check these out! Wonderful idea to use up fabric scraps! Great tutorial. 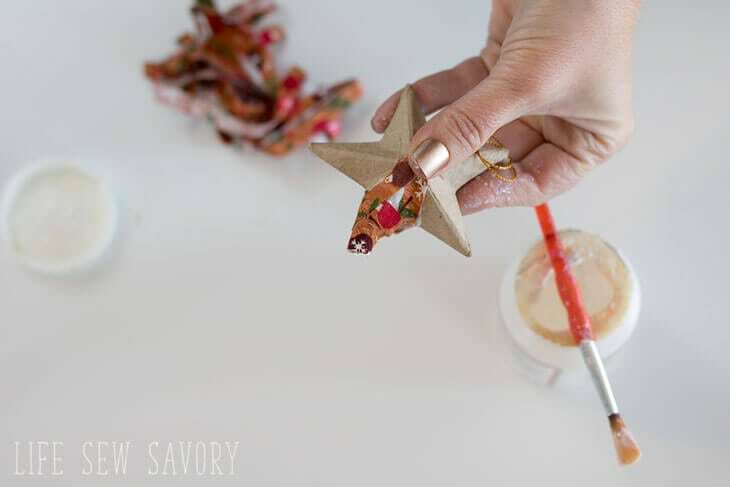 I recently had a painting fail on just this kind of star ornament – this would be a perfect technique to salvage that by covering it up! These are such pretty ornaments! These are lovely. I have some scraps of Christmassy fabric that I can’t bare to throw away, this could use them up nicely. What a great way to use up some fabric scraps! 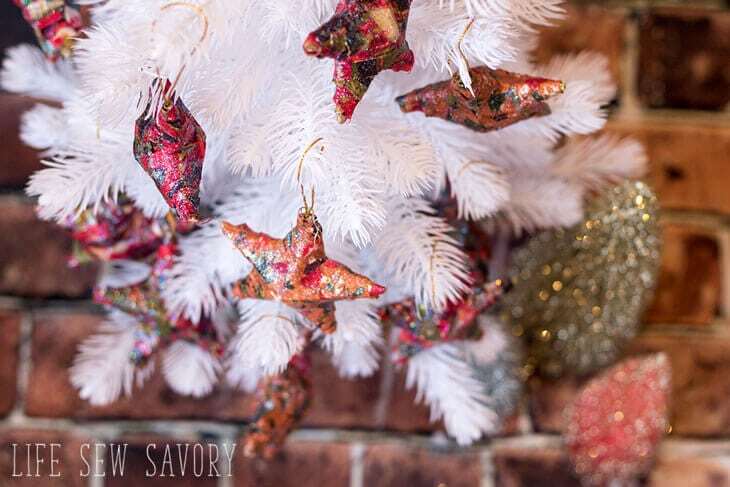 Thanks for sharing with Merry Monday – I’ll be featuring your ornaments at our upcoming party. Oh, I love these! So adorable and unique. 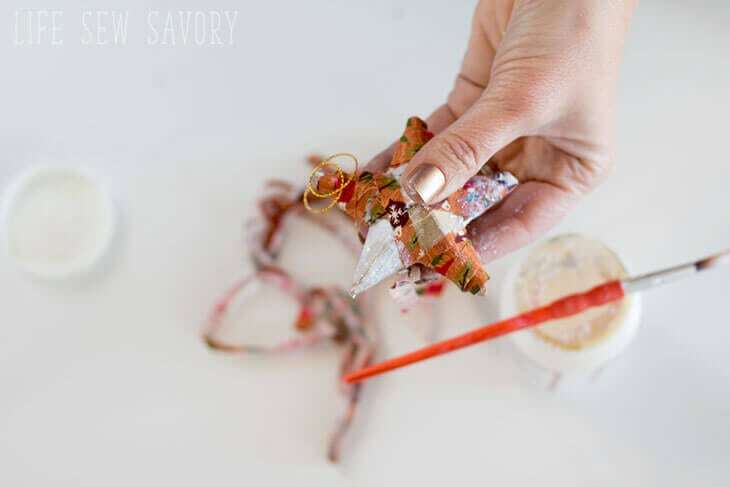 And there’s nothing better than homemade ornaments for the tree. 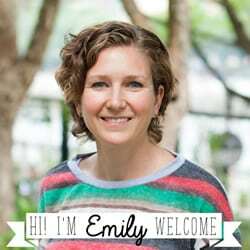 Thanks for linking up with me On the Edge. Interesting technique! I think wrapped balls will also look very nice. I will try.